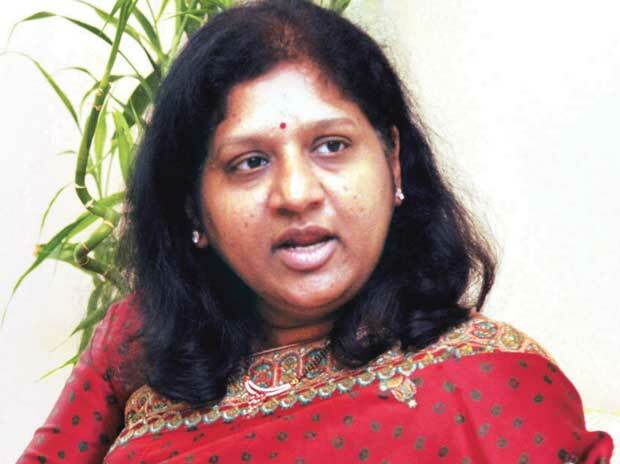 ICICI Bank Wednesday said RBI has given nod for the reappointment of Vishakha Mulye as bank's executive director (ED) for two years. The reappointment is effective from January 19, 2019, ICICI Bank said in a regulatory filing. She has been ED of the bank since 2015 and heading the wholesale banking group. "Shareholders through postal ballot resolution passed on April 22, 2016, had already approved the appointment of Ms. Mulye for a period of five years effective from January 19, 2016, up to January 18, 2021," it said.